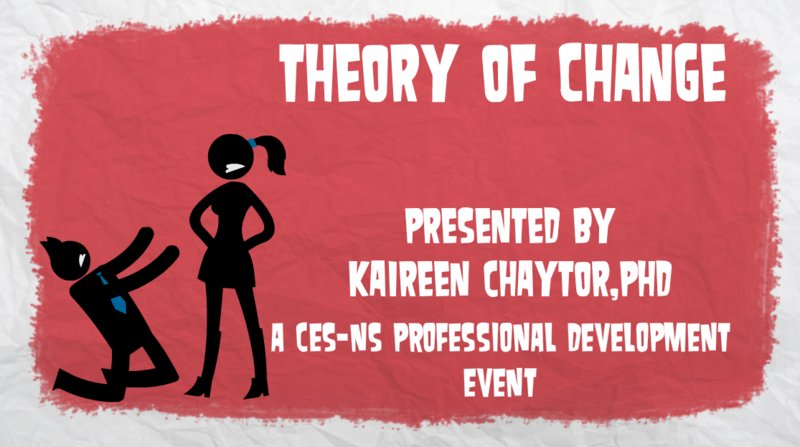 The Nova Scotia Chapter of the Canadian Evaluation Society invites you to participate in a “Theory of Change” workshop, presented by Kaireen Chaytor. Theory of Change (ToC) is essentially an explanation of why you think your intervention will bring about the intended change. 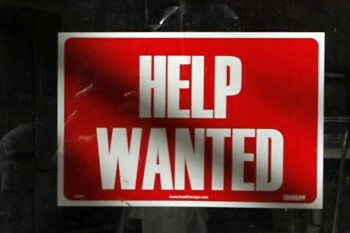 It is increasingly used as the basis for evaluation. In some settings it is a requirement for funding proposals. This workshop will explain the concepts involved in ToC and the components in developing a ToC. You will be introduced to resources on ToC. Examples of completed theories of change in local use will be provided and you will have an opportunity to develop, in working groups, a theory of change. Kaireen Chaytor, PhD has been teaching program evaluation for a number of years and in a variety of settings. Most recently she taught for the Public Service Commission of Nova Scotia and for the Ministry of Finance, Government of Afghanistan – a program offered by University of Central Asia, Kyrgyzstan. 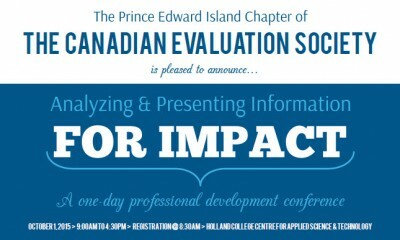 Kaireen has been involved in the Canadian Evaluation Society locally and nationally. 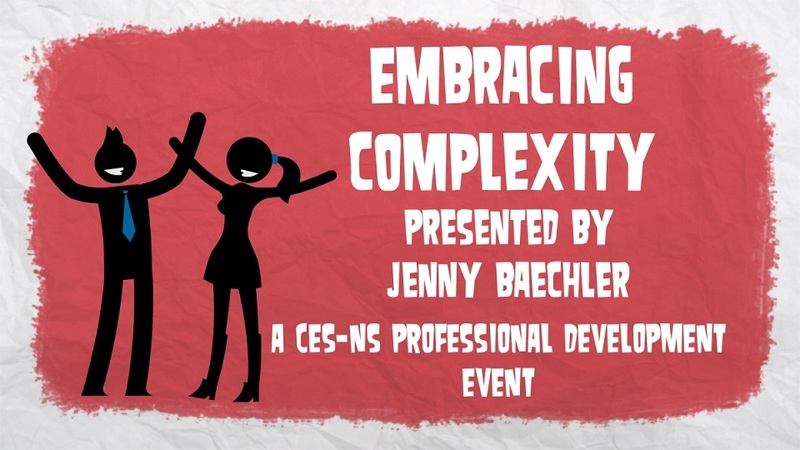 She has received the Contribution to Evaluation in Canada Award (2003) and was made a CES fellow in 2013. Kaireen is Board Emeritus for the CES Education Fund and serves on the Credentialing Board for CES. Time: 1:00 pm-4:00pm , registration starts at 12:30 pm on February 4th. Registration is limited! Please register before February 2nd! *Please note, pricing for this workshop is based on cost-recovery, and subject to cancellation if we do not receive enough registrants. In this case, registrants will be notified and will be given a full-refund.